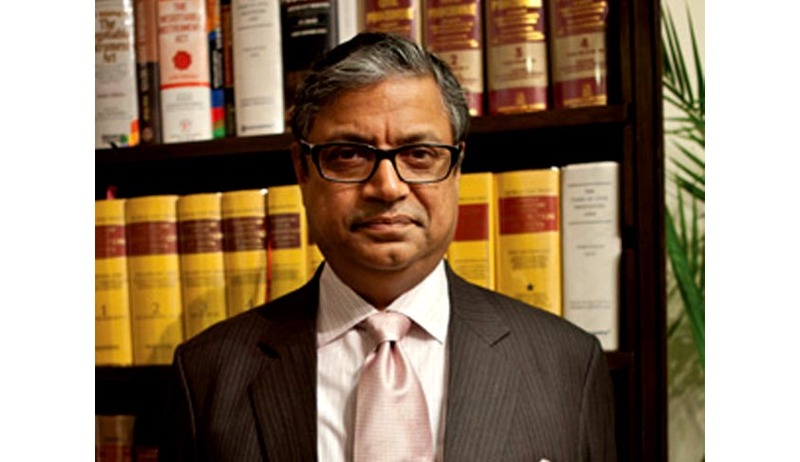 The refusal of Gopal Subramanium’s name for elevation, followed by his withdrawal from candidature is being viewed as an assault on the independence of the judiciary. The continuous character assassination that a lawyer of repute had to go through is an evidence of how the democratic system of the country couldn’t stand up for one of its most dedicated campaigners. Former Additional Solicitor General, Indira Jaising terms this withdrawal as an achievement of supremacy of executive over the judiciary. She writes, “One thing is clear: institutions of governance have surrendered their autonomy. A consensus built up over what is due process of law in the matter of appointment of judges has broken down. Institutions have succumbed to the dictates of the ruling party.” She reportedly deemed the controversy as highlighting the fault lines in the system of appointment of judges, stating that No ruling party can be allowed to pick and choose its judges in a cloak-and-dagger manner. The file recommending his name, along with the Government’s objections has reportedly been sent back to the collegium. However, this might be unfruitful now, since Subramanium has already withdrawn his name from the candidature. Subramanium met Chief Justice of India R.M. Lodha and explained him the situation under which he withdrew his name from candidature for Supreme Court judgeship. Subramanium had also written to CJI Lodha complaining about violation of protocol by segregating names of the recommended candidates. Read the Live law story here. According to Rajeev Dhawan, if future appointments are going to be made in this manner, the entire process will be vitiated. He refuted the allegations against Subramanium and said that it was the duty of Modi to stop this vilification or openly file a report against Gopal. He demands a judicial inquiry into the leaks and urges the collegium to ensure that Subramanium’s withdrawal is not accepted. Presently, the options before the collegium are many. It can discuss the Government’s actions as being against the protocol, in the light of the increasing criticism. The collegium can also recommend some other name candidate for the elevation. It can also urge Subramanium to withdraw his letter and reiterate its recommendation. In such a case, the Government will now to bound to accept his name for elevation. This option might not be useful in the wake of Subramanium claiming that his withdrawal is final and irrevocable. Subramanium’s withdrawal is being considered as having averted a confrontation between the executive and the judiciary, considering the resolute independence of the Chief Justice Lodha-led collegium. However, considering the motive to be appointment of judges who toe the Government line would be questioning the dedication of the others who were actually elevated to the reputed post. Subramanium did emerge as a savior, as he claimed in an interview with CNN IBN that the processes for appointment which are to be conducted in a sacred way, to maintain the dignity of the judge have been thrown to the winds. Whether this sacrifice will merely result in a postponement of the inevitable will have to be seen.